London Games - My ride is all said and done! Well, its finally all said and done! It was such a wonderful experience to be a part of, and although it was too bad that Wizard was such a nervous boy in the test, I was still so proud of him. He has taken me places I never thought I'd go. I am so thankful, beyond anything words can ever express, for the support of Debbie, Bob, the Thomas family, and all those who have helped me along the journey!! I know Debbie has given up so much in her life for me, and I truly appreciate every second of what she has helped me accomplish. It has been so much fun being a part of everything over here, and I can't wait to watch the rest of the competition and cheer on our team. 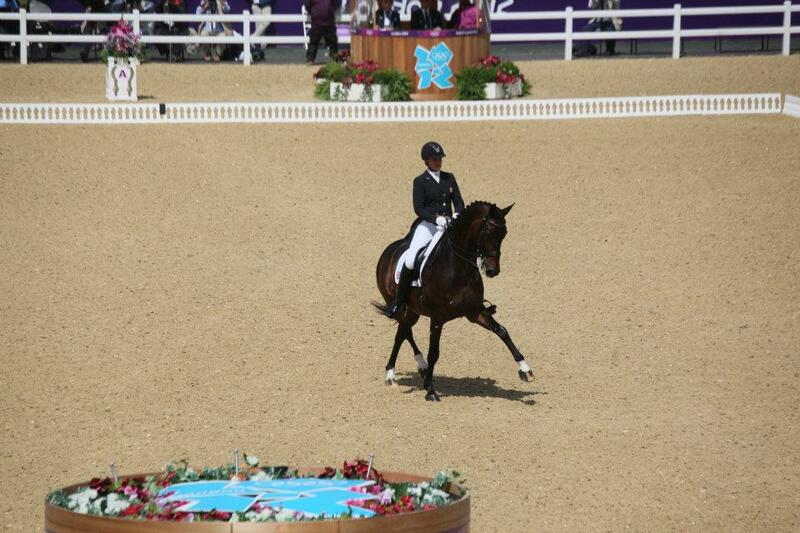 Watching some of these horses go is truly awesome- Valegro's ride was the most beautiful thing I have ever seen! And of course Steffen and Ravel looked fabulous as always! And I know Wizard and I are both looking forward to finally coming home to beautiful River Grove Farm, and enjoying some down time, long trail rides, and fun! Thank you again to all you wonderful supporters- we couldn't have done it without the support of all of you! 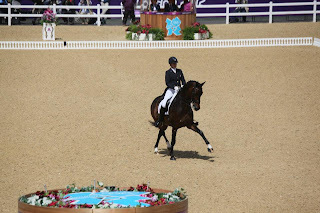 NBC Olympics 2012 Day 2 Dressage Check out My ride. Team, Individual Eventing: Dressage Day 2 Complete coverage of dressage Day 2 in team and individual eventing. The competition concludes about 11:30 a.m. (ET), when two-time gold medalist Mark Todd of New Zealand rides.